Rice noodles are considered to be the highest consumed form of rice product alongside cooked rice grain in Asia. Noodles are served by frying and blending with meats and vegetables or are served as soup noodle by boiling in broth. Rice protein misses gluten thus lack of functionality of continuous visco elastic dough. Rice noodles are noodles produced from rice. The major ingredients are water and rice flour. The ingredients such as corn starch and tapioca could be added advance transparency or raise gelatinous and chewy texture of noodles. It is common in cuisines of Southeast and East Asia and are found frozen, fresh or dried in various textures, thickness and shapes. As fresh noodles are perishable, its shelf life could be just several days. Its shelf life could be lengthened by drying and cut out its moisture content. In Sri Lanka, Kerala, Tamil Nadu, Malaysia, Laos and Singapore, rice noodle type known as idiyappam is made at home and is tender with distinctive texture. In Tamil Nadu, variation of idiappam is called sevai which is used as a base in savory dishes. It is known as sandhavai or santhakai in Coimbatore region of Tamil Nadu. Rice noodles could be thin, very thin and is flavored with ingredients such as corn starch and tapioca. Rice noodles could be found in Asian countries such as Vietnam, Thailand, Korea, Japan, Indonesia and China. It is the main ingredient in Asian soup with smooth rice noodles and clear broth. 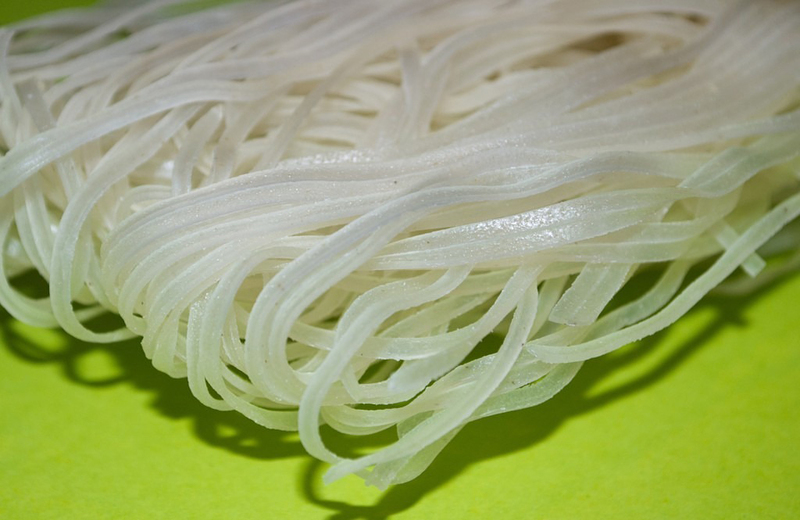 Rice noodles are very brittle when raw and turn translucent and chewy when cooked. 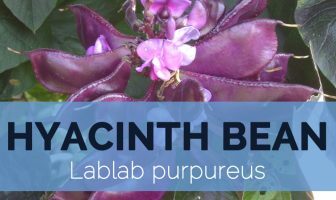 It is commonly used in South Asian cuisine. The plus point of using rice noodles is it cook very fast and becomes mushy when over cooked. 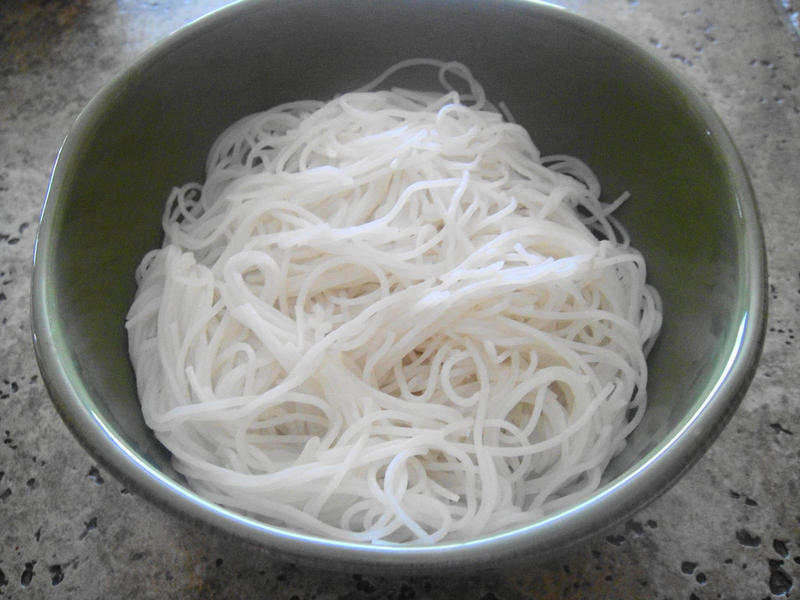 Rice noodles are made of water and rice flour. 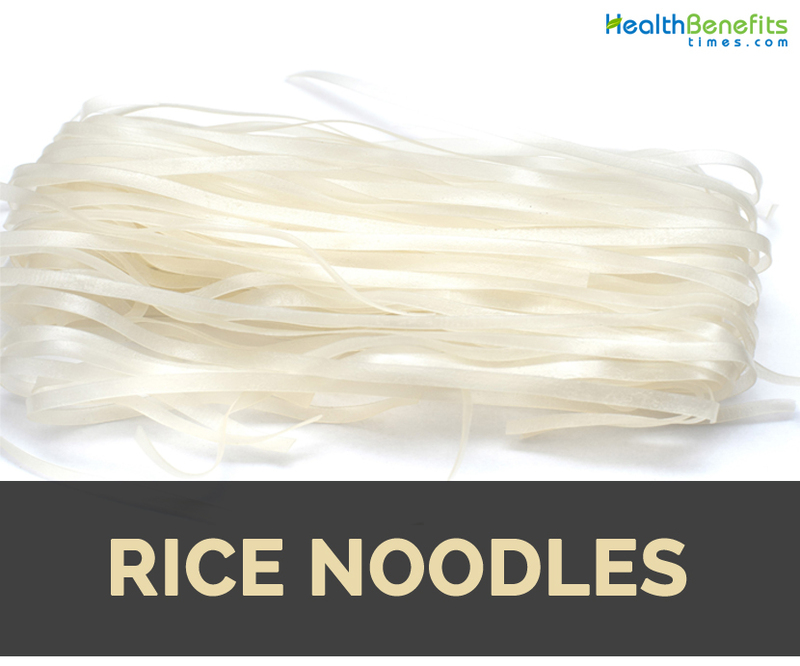 It facilitates rice noodles to offer health benefits for cholesterol level with zero fat or cholesterol. It is beneficial for maintaining heart health. Rice noodles has sufficient amount of dietary fiber which offers health benefits associated with digestive health. Intake of rice noodles helps in preventing digestive problems such as bloating and constipation. High sodium is harmful for blood pressure and heart health. In fact, sodium is found in most of salty foods and rice noodle have low content of sodium. Gluten is found in foods made of wheat. Wheat is used enormously as the main ingredient for various foods that is consumed every day. Gluten is potential to be allergic and assist to gain weight. The consumption of rice noodles helps the one to enjoy noodle cuisine without worrying about gluten. Rice noodles have zero fat that helps to maintain weight. The calorie from rice noodle turns into energy without causing fat stacking. It makes the stomach feel full without gaining weight. Rice noodles have iron content which is favorable for blood circulation. It assures oxygen is delivered to every part of body and assist in proper functioning. Besides iron, rice noodles possess other beneficial minerals such as calcium. The intake of calcium helps to improvise bone health. It also lowers the chances of osteoporosis. Replace pasta with rice noodles to promote healthy bones. Diabetes is caused due to increase in blood sugar level. Rice noodles have low glycemic index which helps to control blood sugar level and also prevent diabetes. 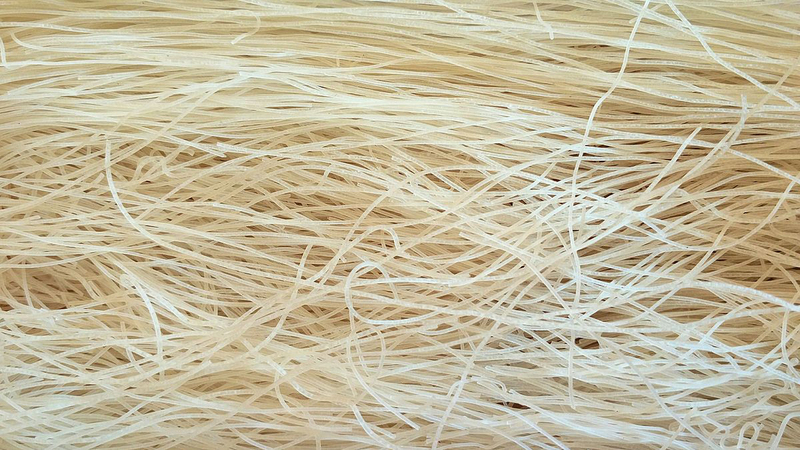 Rice noodles have carbohydrates which eliminate toxins, waste and other unwanted material. Consumption of rice noodles acts as a waste remover. Top rice noodles with lettuce, mixed herbs, cabbage, zucchini, carrots and fresh jalapeno peppers. Add grilled pork, chicken, shrimp, tofu and beef to rice noodles. Stir fry the rice noodles or deep fry to make garnish. Mix rice noodles with eggs, meat, carrot, sausage, tomatoes and other veggies. Rice noodles are common in people living in East and Southeast Asia. It could be found in fresh, frozen and dried variety. It is a perfect alternative for people who are allergic to wheat and gluten. Rice noodles are regarded as the base for vegetables and meat. Calories in 1 cup (176 g) 190 Kcal. Calories 190 Kcal. Calories from Fat 3.15 Kcal.